Whether you are constructing a new building, undergoing a renovation, or completing a major systems upgrade, CxE can help you get it right from the start as your independent commissioning authority. Want to improve your building performance while protecting your bottom line? Let CxE show you how our energy savings programs can save you money and energy while solving your occupant comfort challenges. Let CxE show you how proper daylighting control and implementation is one of the biggest focus areas for making buildings more efficient. Whether you need to fine-tune your existing controls, install a partial upgrade, or replace your pneumatic control system, let the experts at CxE provide you with the most complete and cost-effective solution. 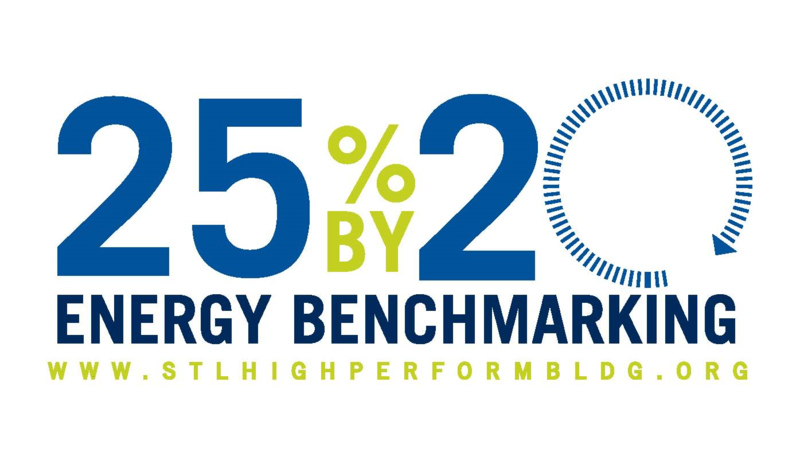 FREE Energy Benchmarking - As your first stop on the road to energy efficiency, learn how your building compares to others. 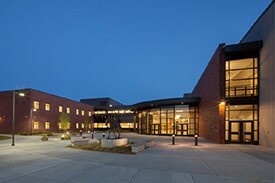 This two-story high school facility construction in 2012 consists of school administration offices, IT offices, classrooms, content and computer labs, a media center, certified staff offices, special education offices and therapy rooms, two main floor gymnasiums and related spaces, two multipurpose gymnasiums and related spaces on the upper floor, food service and cafeteria, auditorium and related spaces, and music areas.